East England Golf Breaks - Norfolk Golf Holidays Norwich Golf Travel U.K.
We have a quiet selection of high quality golfing resorts available for your selection of East England golf breaks. 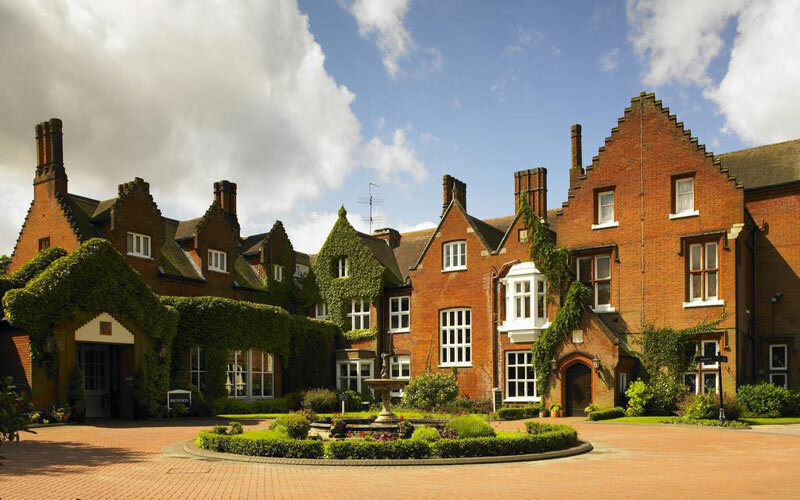 Both Dunston Hall and Sprowston Manor make for an excellent choice for your U.K. golf holiday. This Elizabethan-style mansion built in 1859 has been restored to all its former glory. Built against 150 acres of stunning wooded Norfolk parkland, the setting is just as unique as its history. Play golf at the renowned par 71 US PGA rated Dunston Hall parkland golf course which measures 6,275 yards. There are two restaurants on site at Dunston Hall - The Brasserie Bar and Grill and the clubhouse restaurant Bunkers. Guests can also partake in snacks and refreshments at the Terrace Bar after a round of golf. Take advantage of the excellent practice facilities with a 22 bay floodlit driving range with lessons available from the resident Pro. 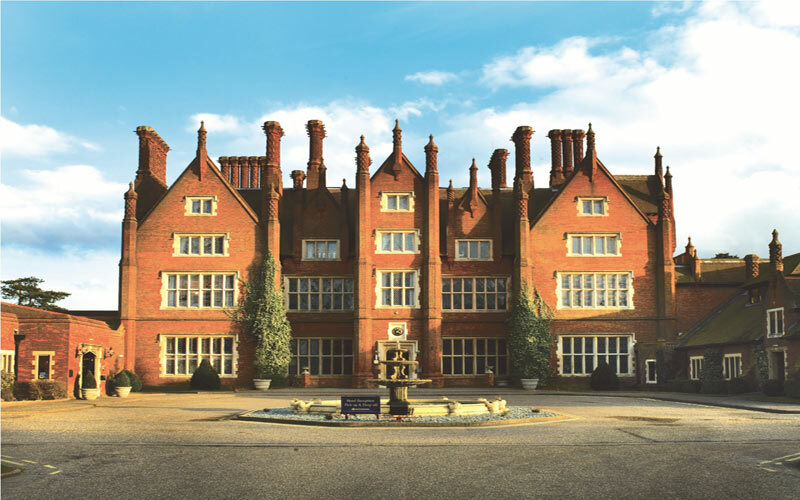 4* Sprowston Manor Hotel & Country Club resides in a stately 16th century manor where many of the rooms offer remarkable views of the pristine grounds. Guests of this great resort will be playing Sprowston manor golf course, an 18 hole par 72 Championship course which is highly regarded as one of the top inland courses in Norwich. Guests of the hotel can relax in the spa, which has a swimming pool, sauna, steam room and a gym available for use. Hotel guests are also able to enjoy the fine dinning available at this resort.